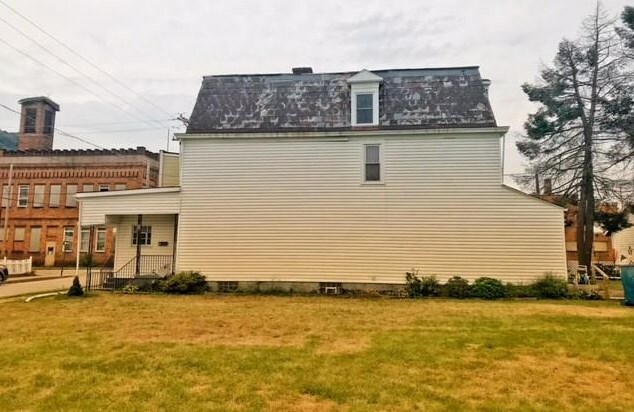 Huge home in West Aliquippa! 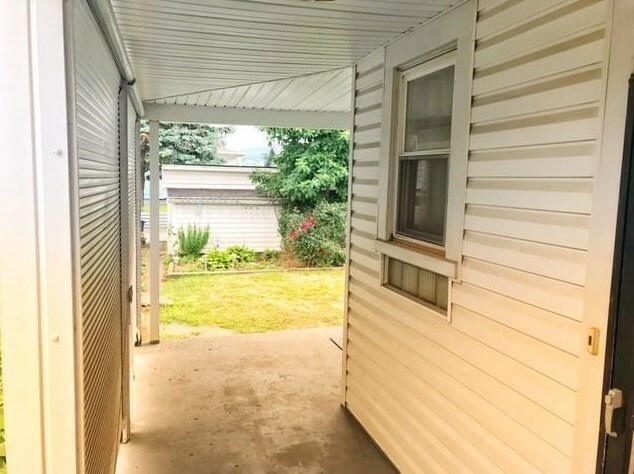 This home has a great layout with high ceilings and a beautiful back porch to sit outside and enjoy. 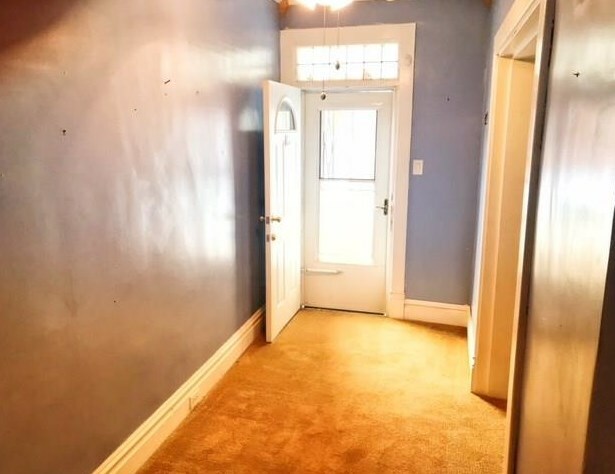 There are three large bedrooms on the second floor as well as a full bathroom that has been recently updated. 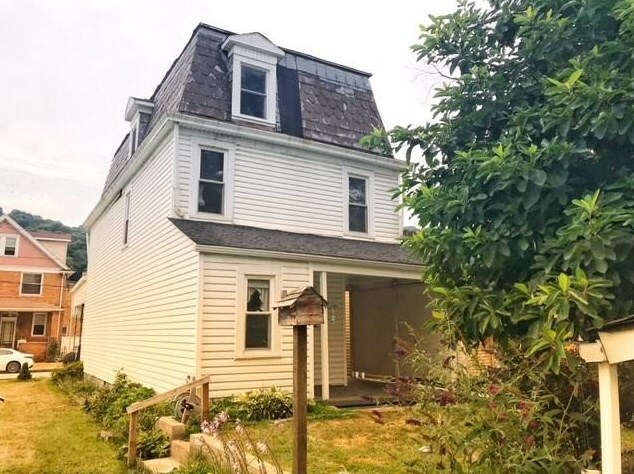 The third story of this home has plenty of opportunity. 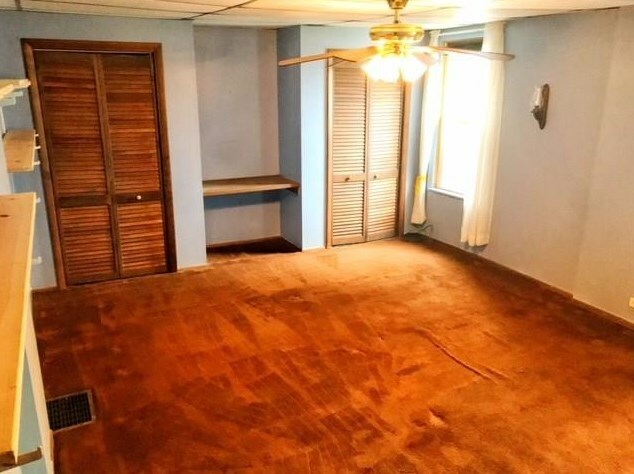 It is almost finished, just needs your choice of paint and flooring! 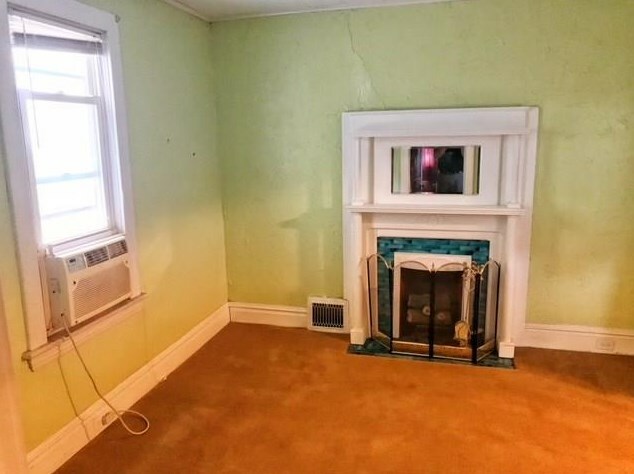 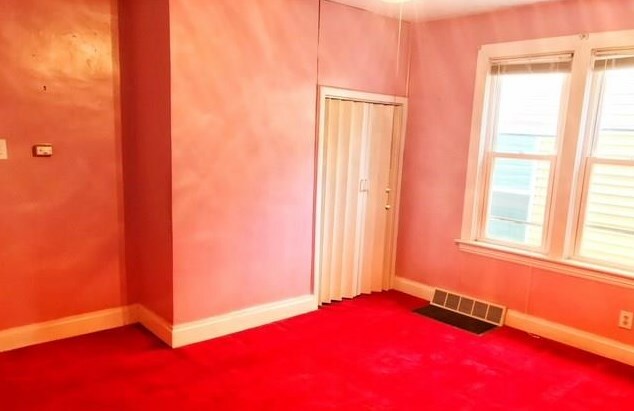 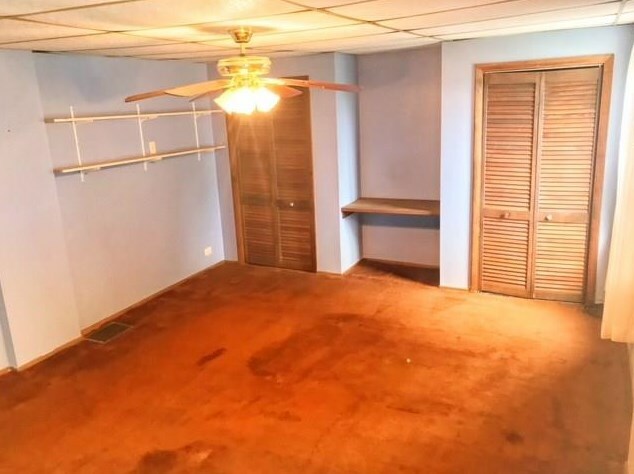 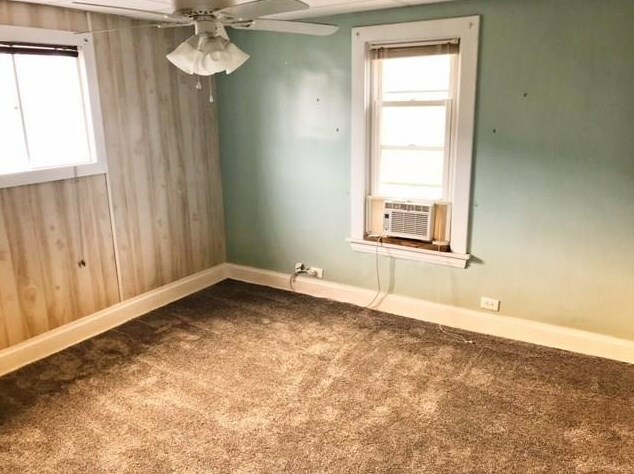 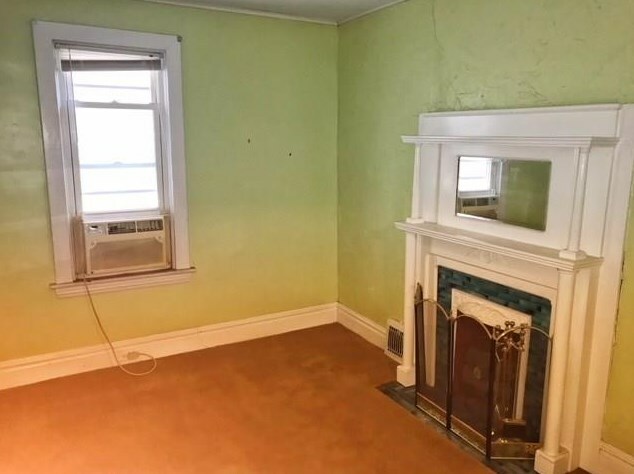 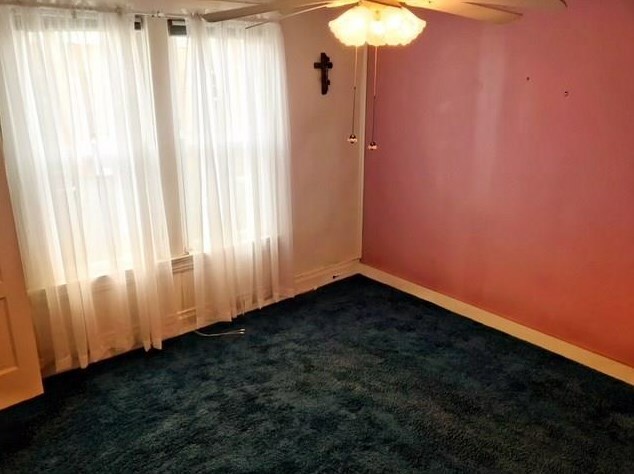 You could have at least two more bedrooms plus a large sitting room. 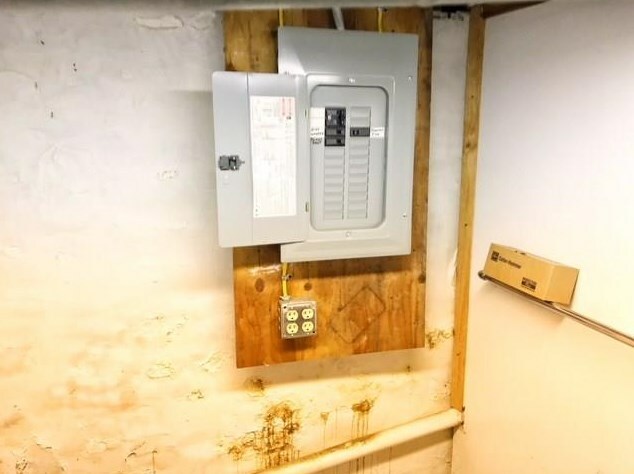 Updated electric throughout the house, as well of plenty of storage space in the basement. 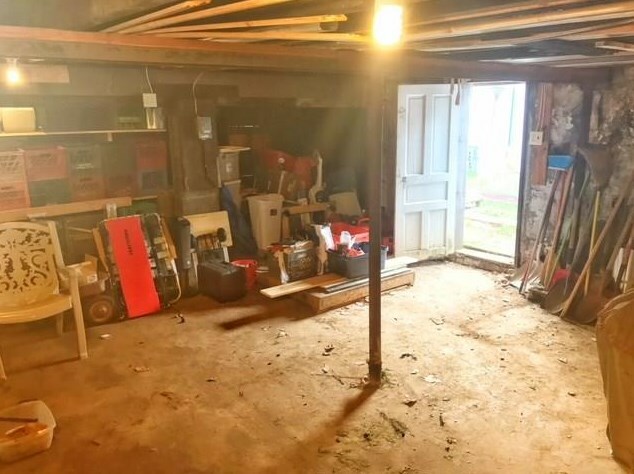 There is a detached garage that has space for a vehicle as well as tools or outdoor equipment. 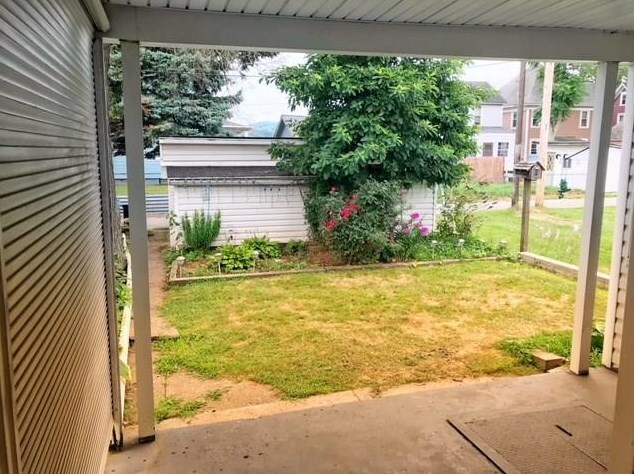 Property comes included with large side yard as well. 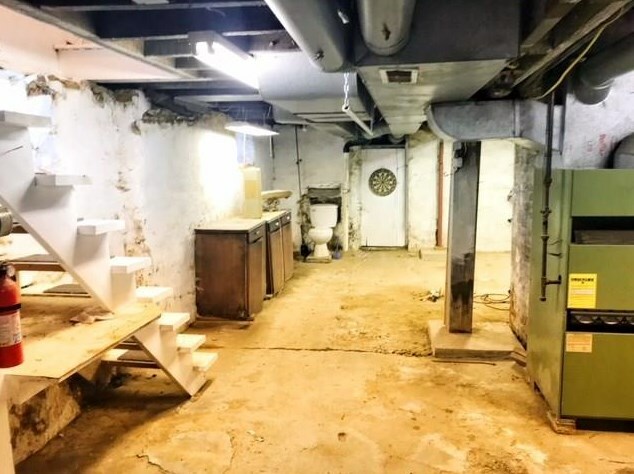 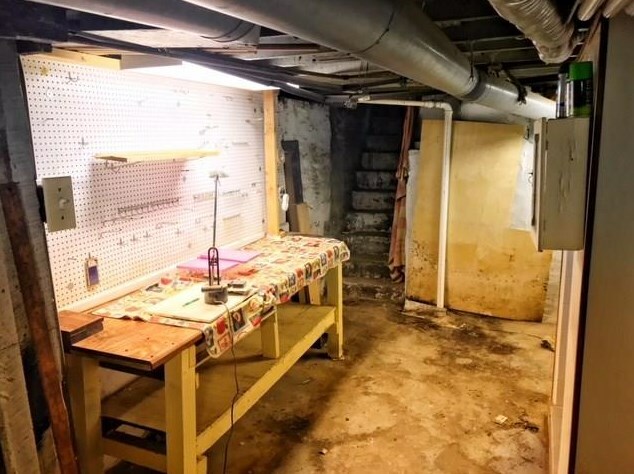 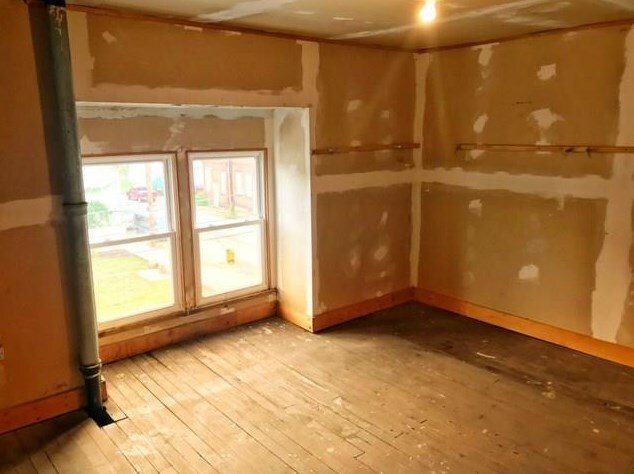 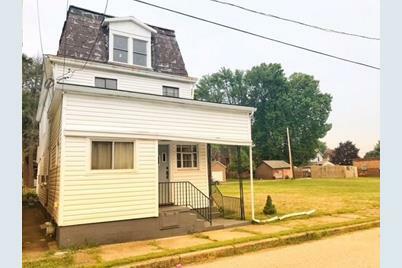 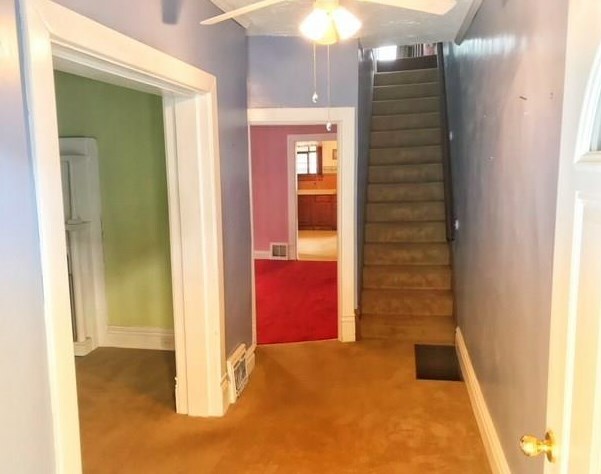 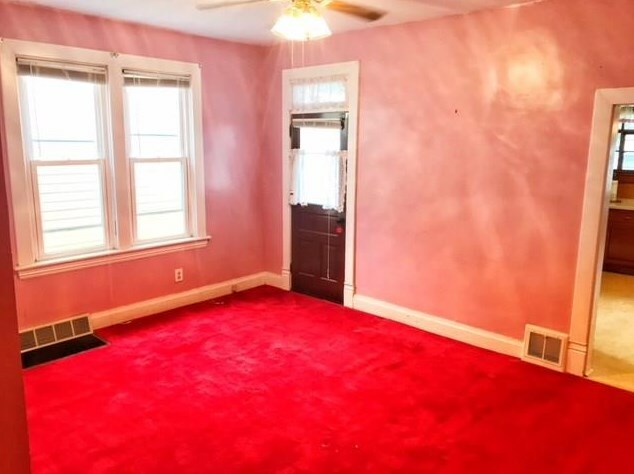 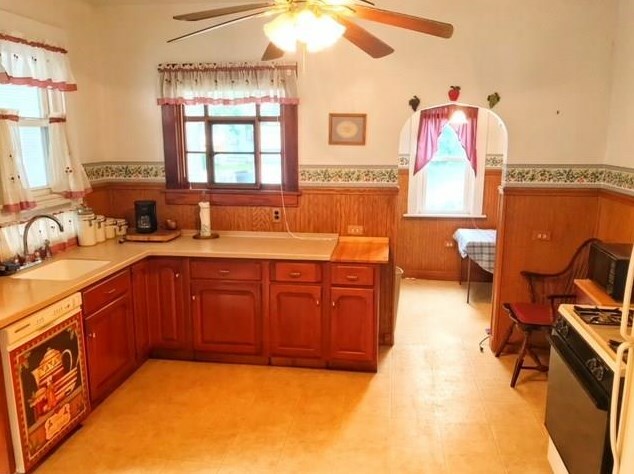 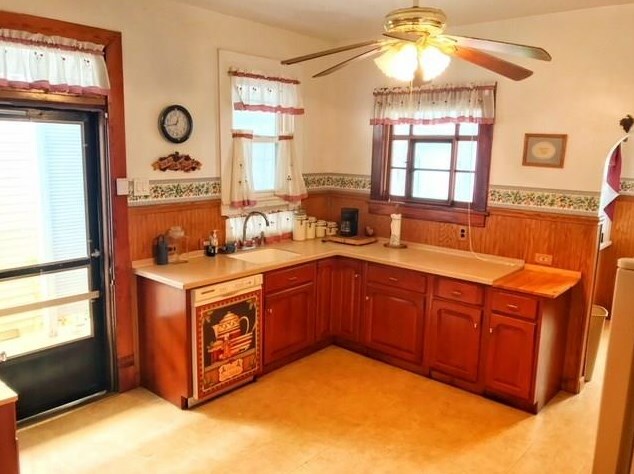 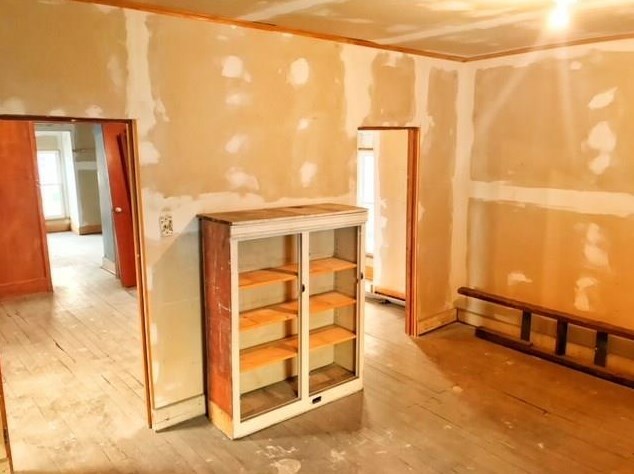 Driving Directions: 51 to bridge street, right on River Ave, right on 3rd, left onto Beaver Ave.
302 Beaver Ave, Aliquippa, PA 15001 (MLS# 1352801) is a Single Family property with 3 bedrooms, 1 full bathroom and 2 partial bathrooms. 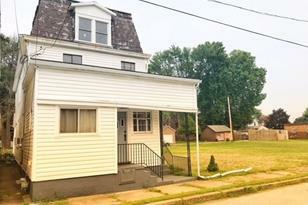 302 Beaver Ave is currently listed for $29,500 and was received on August 01, 2018. 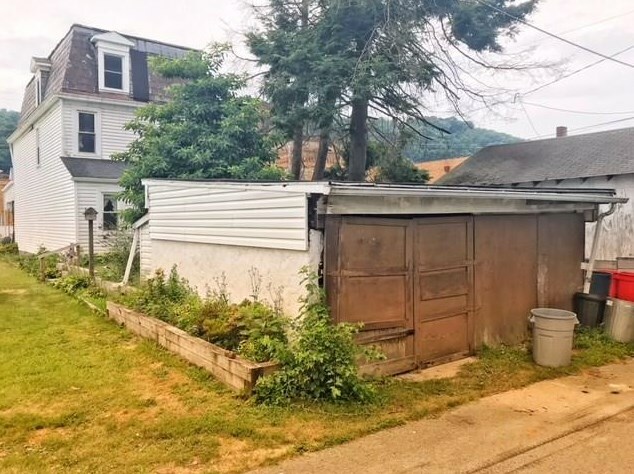 This property is listed by Scott Zanella from our Airport Office.Want to learn more about 302 Beaver Ave? 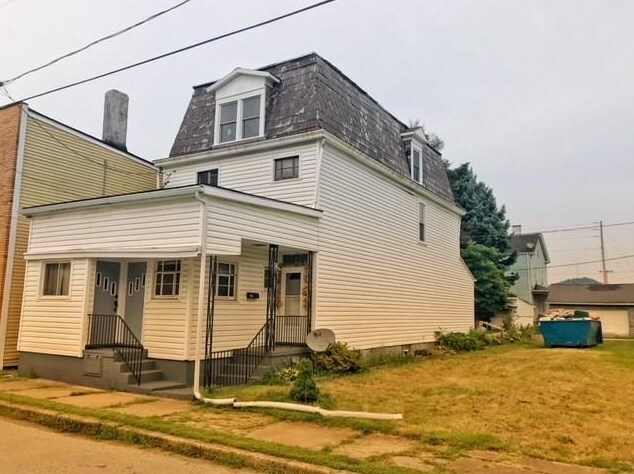 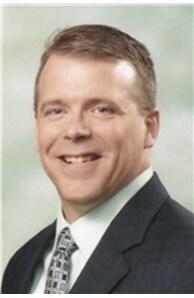 Do you have questions about finding other Single Family real estate for sale in Aliquippa? 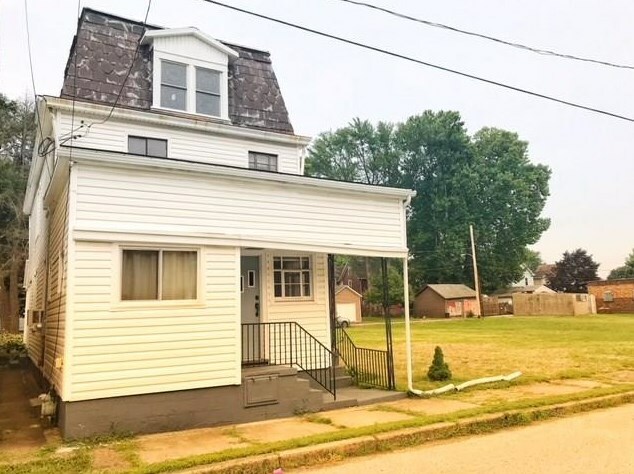 You can browse all Aliquippa real estate or contact a Coldwell Banker agent to request more information.